Download our Introduction to Butterflies brochure at introduction to butterflies brochure. Free environmental and sustainability education programs for children and community groups of all kinds, including pre-schoolers, primary and secondary students, scouts, guides and walking groups are offered by the City of Whitehorse. A visit to Yarran Dheran Nature Reserve can be tailored to suit groups of most kinds! 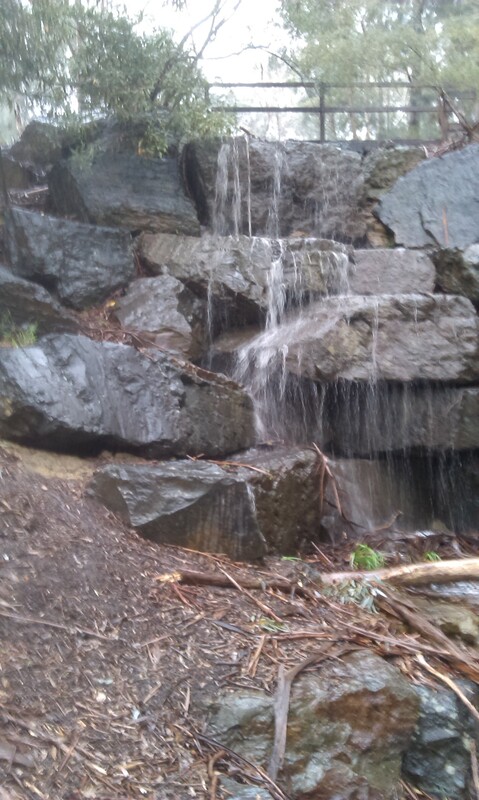 Yarran Dheran Nature Reserve is a reserve situated on the southern bank of the Mullum Mullum Creek in the north eastern corner of the City of Whitehorse. It is a mixture of original indigenous bushland and reconstructed bushland on a previously industrial site and covers 7.2 hectares. 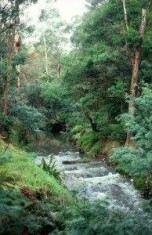 The Mullum Mullum Creek runs through the Reserve from its beginnings in Croydon before joining the Yarra River at Templestowe, providing an important corridor for wildlife. Over 85 species of birds have been identified in the Reserve. Koalas were released into the area in the 1970’s and may still be occasionally seen in the manna gums. 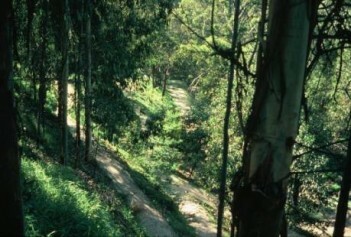 Kangaroos and wallabies are also seen as they move up and down the Mullum Mullum Valley. 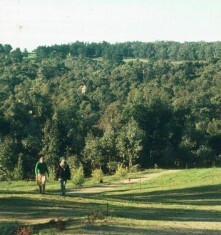 An active sightings program is conducted by the Yarran Dheran Nature Reserve Advisory Committee. The Reserve has a large network of paths which take the visitor through different vegetation types and several picnic areas are provided. An Information Centre is open on the last Sunday of each month between 2.00pm and 4.pm . The Centre houses a wildlife collection and provides access to a range of information about the Reserve. School and other community groups may also book sessions at the Information Centre.